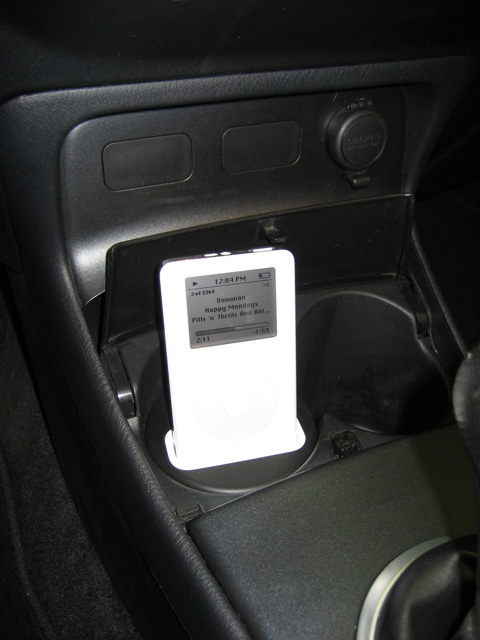 If the vehicle is already equipped with an iPod or iPhone interface solution, the spec.dock can relocate the existing connection to the center console cupholder location where the iPod or iPhone is easier to connect to the system and to use. This model is also capable of upgrading your existing interface to USB for charging for use with iPhone 3G, iPod Touch 2nd gen and iPod Nano 4th gen. All interface functionality remains identical. 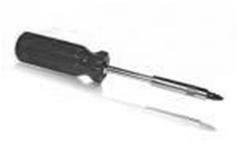 Please note that this spec.dock model is only compatible with an existing connection cable in your car (either factory-installed or aftermarket - eg. 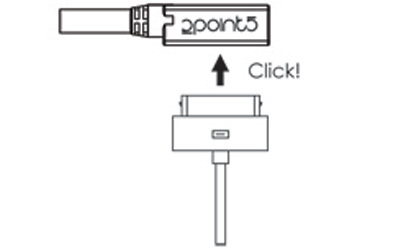 DENSION, DICE, Connects2 etc) that plugs into the standard 30-pin dock connector on the bottom of your iPod or iPhone. Please visit our iPod Car Kit section if you also need to purchase a kit.